Hello up there! 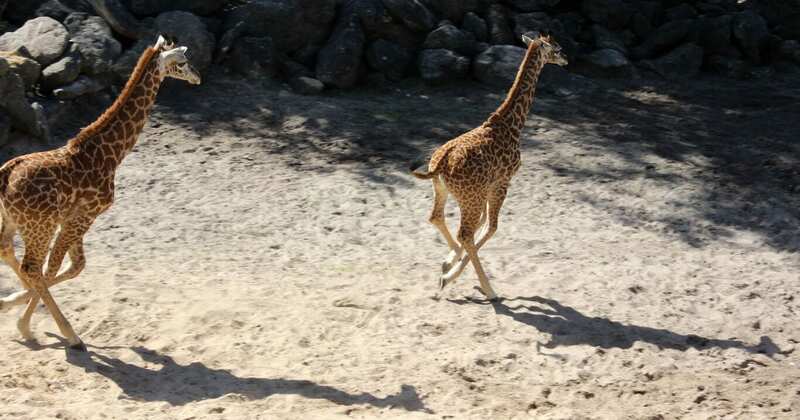 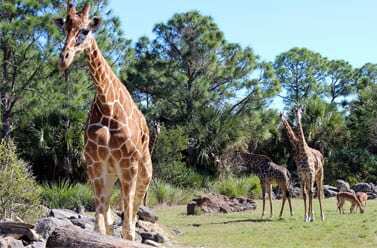 Giraffe are the tallest animals on Earth. 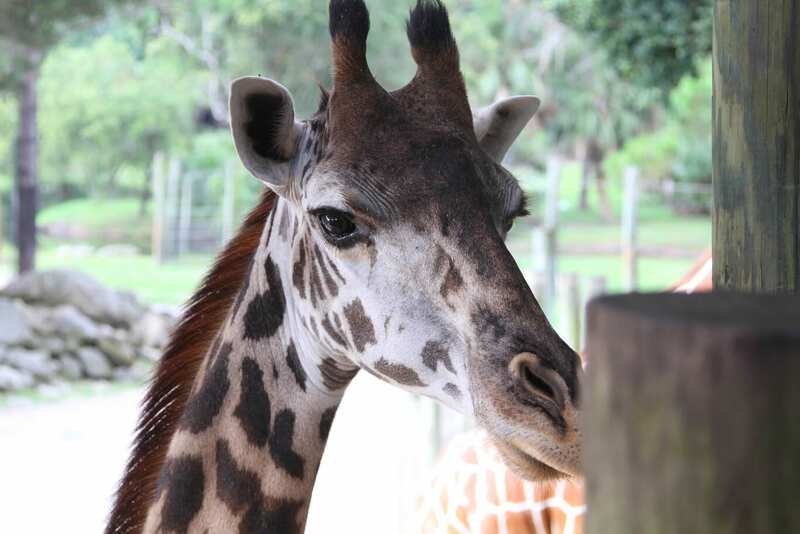 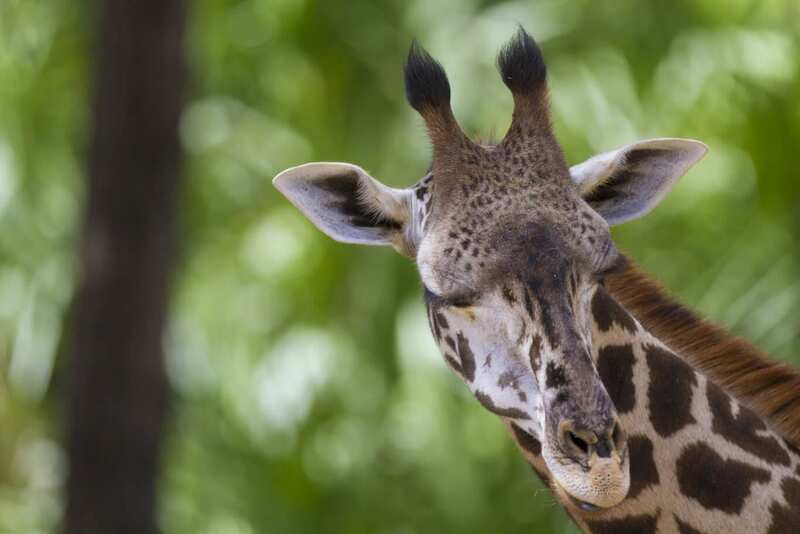 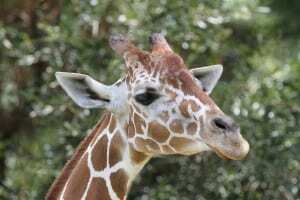 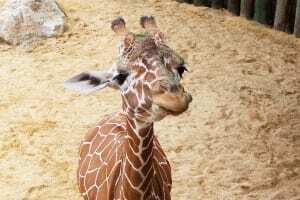 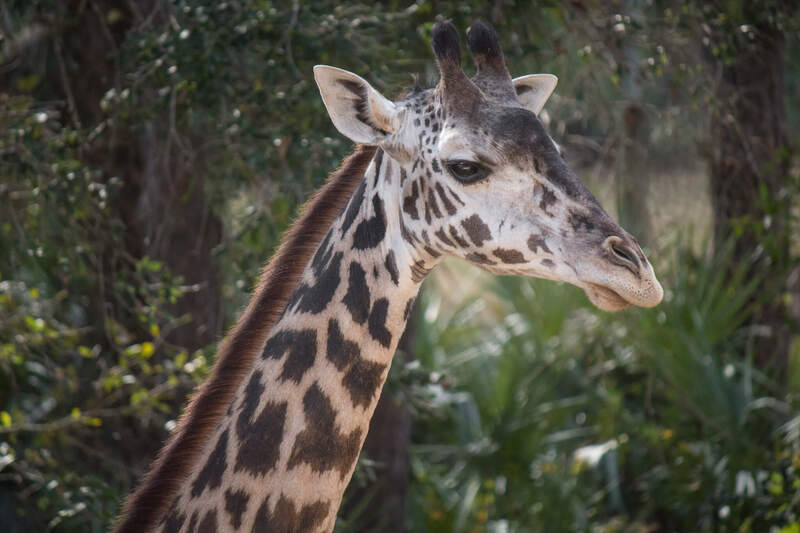 Giraffe have seven vertebrae in their necks, just like us! 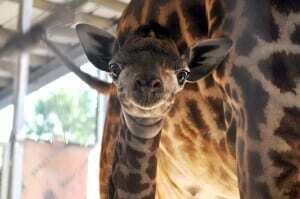 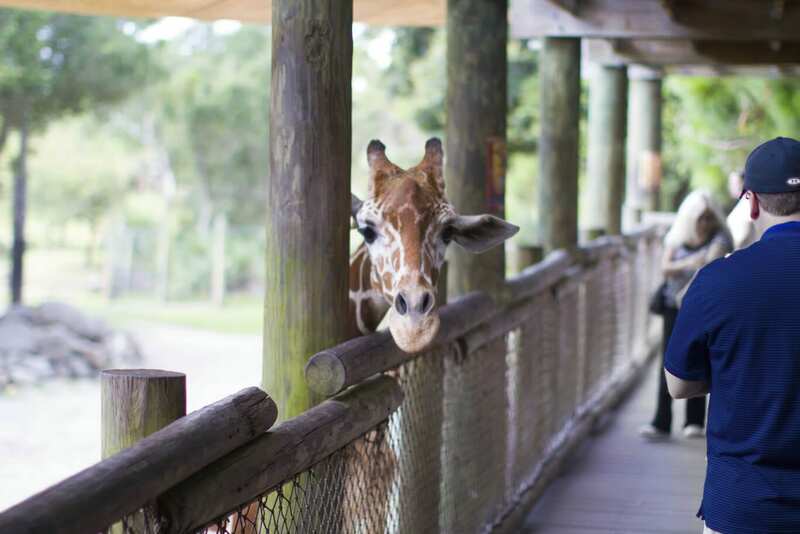 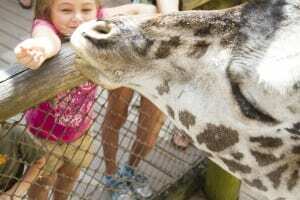 A giraffe’s heart weighs about 25 pounds.